Netflix is the streaming service with most loyal followers — most HBO Now and Hulu users are subscribed to Netflix, too. 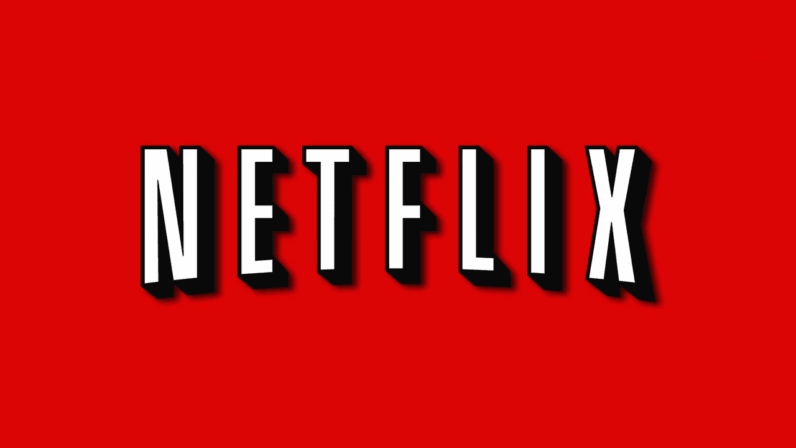 According to data from Second Measure, 80 percent of Netflix subscribers are only paying for Netflix. Conversely, more than 60 percent of Hulu and HBO users also pay for second streaming service (Netflix). The data was taken from Second Measure’s market analysis of anonymous credit card transactions last month. The research looked at subscribers of each of the major streaming platforms: Netflix, Hulu, SlingTV, CBS All Access, HBO Now and DirecTV Now. Netflix, the oldest of the streaming platforms, owns 25 percent of the streaming market in the US. Hulu, which is number two, remains a long ways off at just seven percent. But that’s not considering, Amazon Prime Video, which isn’t on the list as it’s not a standalone platform. Numbers-wise, it’s impossible to tell how many subscribers join for Prime Video, as opposed to getting it as a perk with their free two-day shipping.